Imagine a world where new relationships are forged and sales are driven by the customers you already have. Well, it's here. 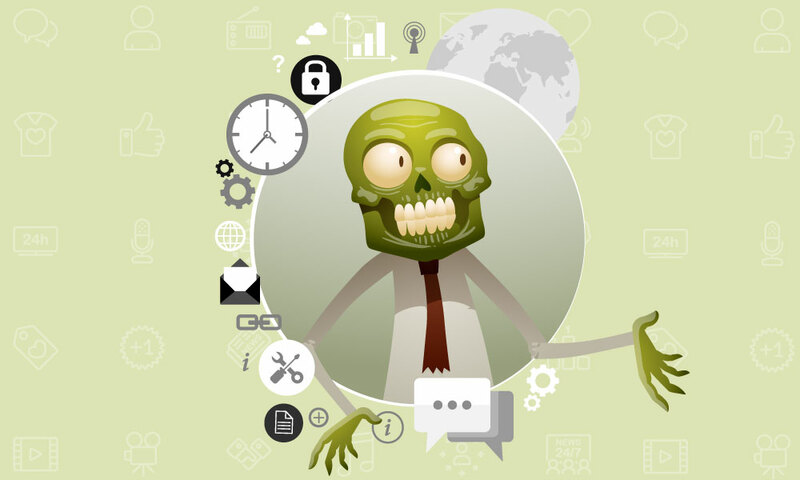 Welcome to the world of the Zombie Loyalist, where your customers do the marketing and PR legwork for you. In this fast-paced, funny, actionable webinar with author, entrepreneur, speaker, and worldwide connector Peter Shankman, you'll learn how to win in a world where customer service is king. 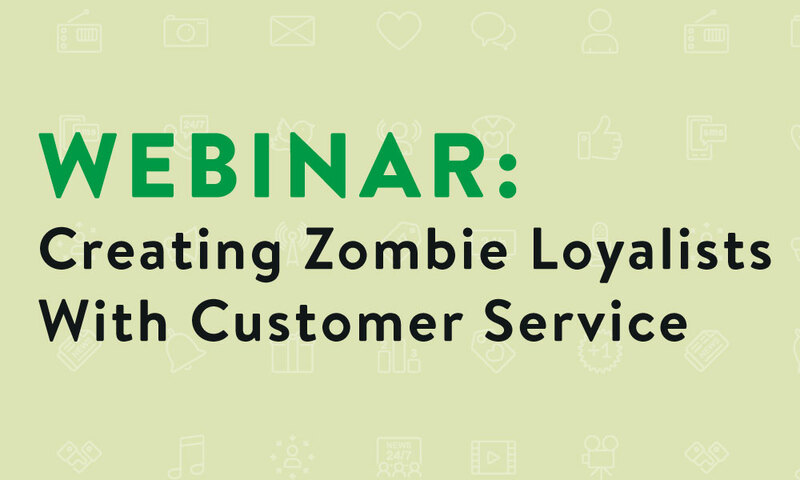 Why customer service is your most important differentiator as a wholesale brand. The elements of a standout customer service strategy. How to create a culture of customer service at your organization. 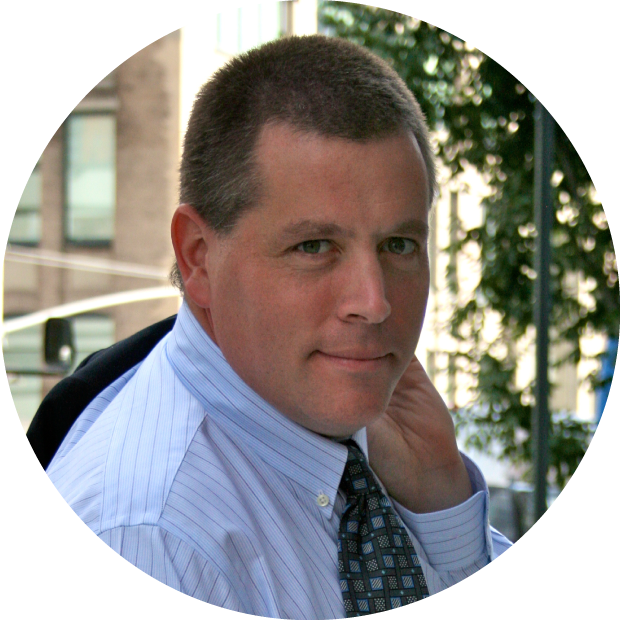 As a frequent keynote speaker and workshop presenter at conferences worldwide, including SXSW, BlogWorld, and Mobile Marketing Asia, Peter Shankman is recognized for radically new ways of thinking about Customer Service, Social Media, PR, marketing and advertising. Peter is best known for founding Help a Reporter Out, the industry standard in connecting news sources and journalists. He is also Founder and CEO of The Geek Factory, Inc., a boutique Social Media, Marketing, and PR Strategy Firm in NYC. His Customer Service and Social Media clients include American Express, Walt Disney World, Discovery Networks, Harrah's Hotels, and many others. He has also authored four books, including Zombie Loyalists: Using Great Service to Create Rabid Fans.